Bethesda 365 » Day 17: Looking for a Whoopee Cushion? 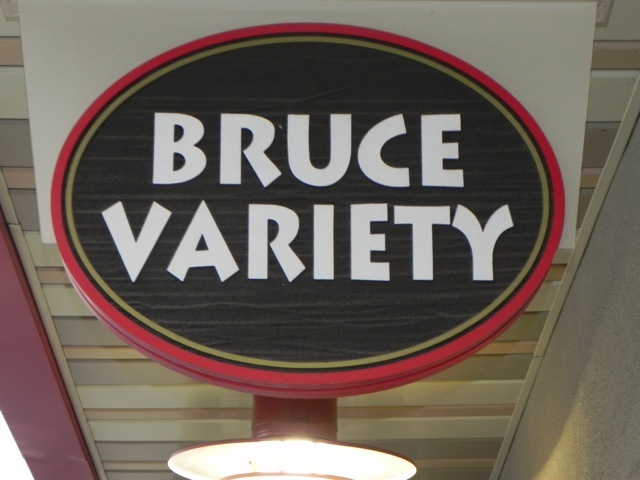 Check out Bruce Variety. Day 17: Looking for a Whoopee Cushion? 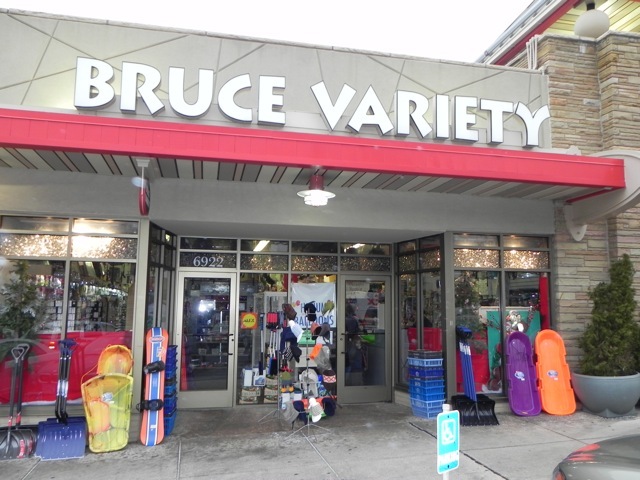 Check out Bruce Variety. Looking for the obscure? It's here! This entry was posted on Monday, January 17th, 2011 at 9:00 am and is filed under Kid's Stuff, Shops & Businesses. You can follow any responses to this entry through the RSS 2.0 feed. You can leave a response, or trackback from your own site.